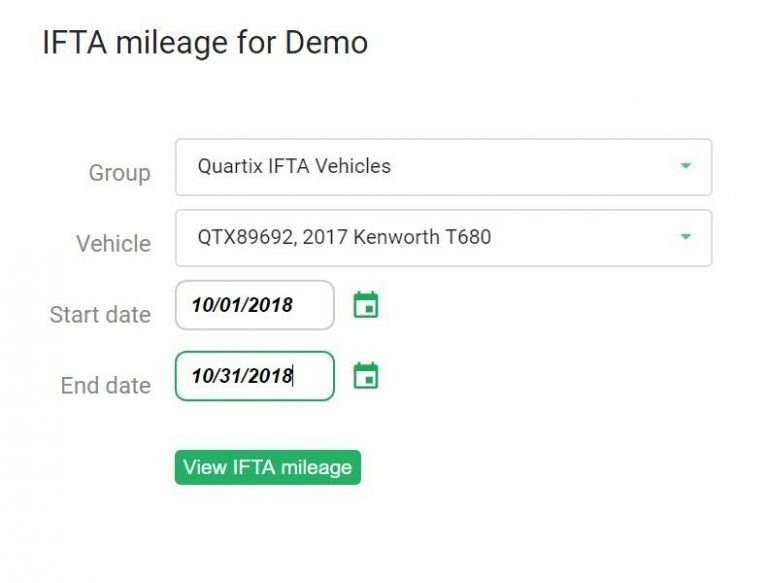 If you file IFTA fuel tax reports, Quartix can help with a tax calculator that is directly tied into our GPS vehicle tracking for greater accuracy. 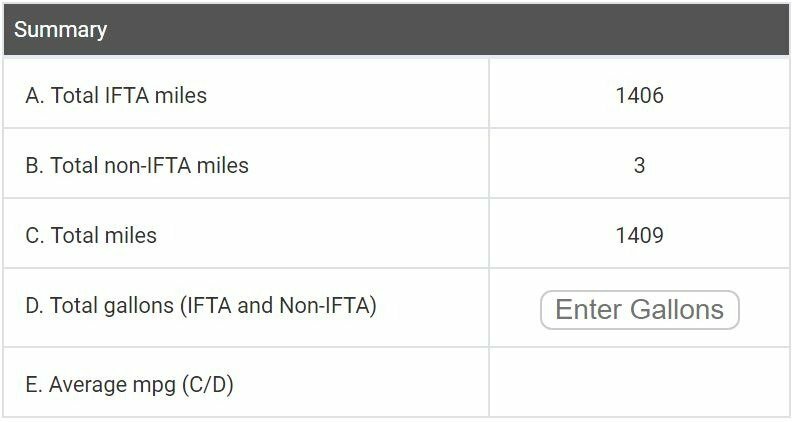 Quartix tracking units identify the miles travelled in each IFTA region. All you need to do is to enter the total fuel purchased by the vehicle and the calculator gives you the taxable gallons. 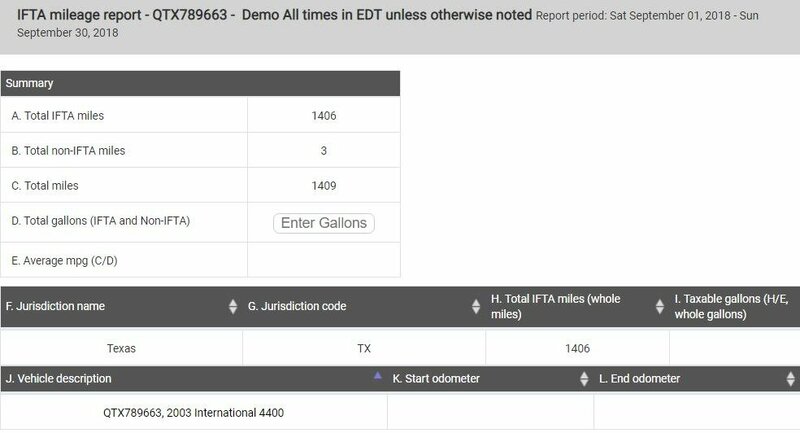 IFTA fuel tax reporting doesn’t have to be a headache. Get the numbers you need in the format you need for filing without the stress.